Concerts in the Park On Sundays through March and Movie in the Park on April 5th! The Fountain Hills Parks and Rec Department has a great lineup for Spring, with lots of fun events at the Fountain Park Amphitheater. Sunday Afternoon Concerts in the Park: On March 9, enjoy the “Spotlight Band”, with local favorite Scott Hallock on March 23rd, then “Pick and Holler” on March 30th. Concerns begin at 2:30…be sure to bring a blanket. 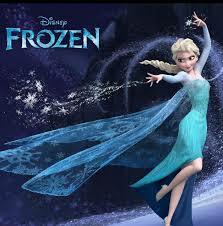 Movie in the Park: A kid favorite, Disney’s “Frozen” will premier on Saturday, April 5th at approximately 7:00 pm. Bring a blanket, chairs and warm clothes!